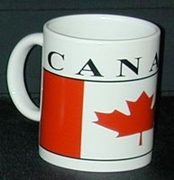 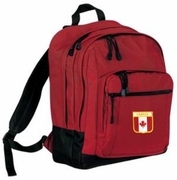 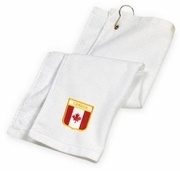 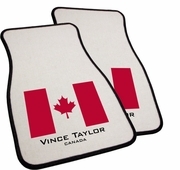 Canadian gifts and Canadian merchandise. 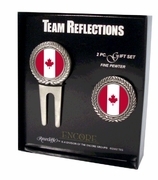 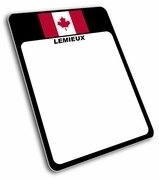 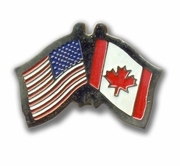 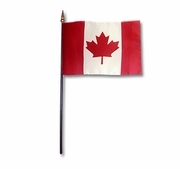 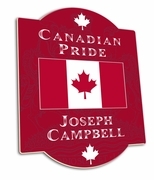 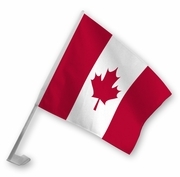 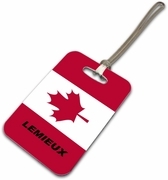 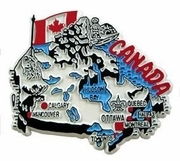 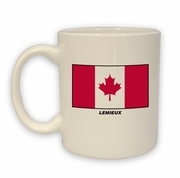 Including Canadian key chains, Canadian Picture Frames, Canadian Magnets, Canadian Bumper Stickers, Canadian Pins, Canadian Patches, Canadian Cutting Boards, Canadian Ornaments, Canadian License Plate Frames, Canadian Mugs, Canadian Buttons, Canadian Blankets, Canadian tote Bags & many more items showing your love of Canada! 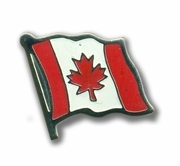 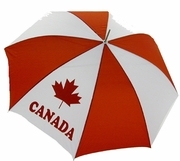 You'll always find the highest quality Canadian Gifts & Merchandise when you shop at TShirtHub.com.